If you haven’t heard I have a page called Hotel News. This page is made up of small posts that are updating you on what is happening in the hotel world today. If you are following The Hotel Fanatic by email then you will not be getting updates when a Hotel News post is published. 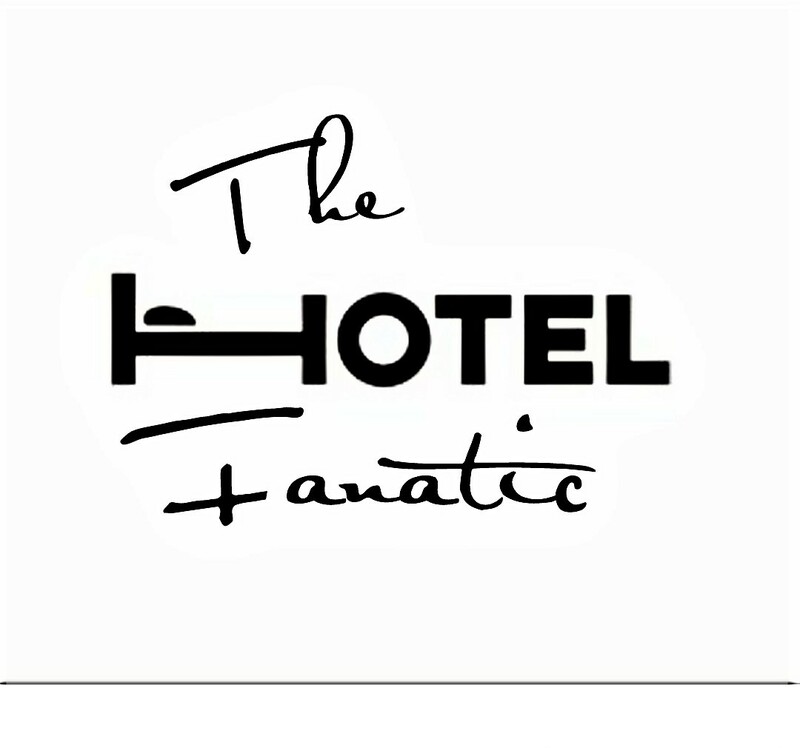 follow The Hotel Fanatic on Facebook, Twitter, and Instagram to get updates when news post is released. Click below to read the latest news in the hotel world.